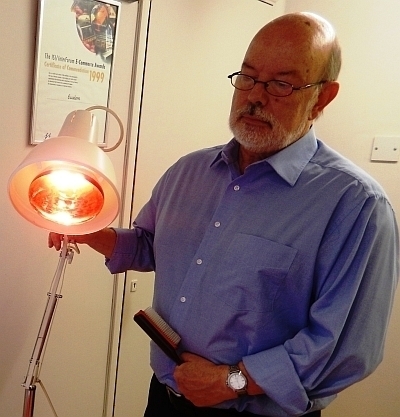 Firstly you need to be totally dedicated to daily alopecia treatment. You have to be clear in your own mind that YOU WILL get rid of your alopecia. YOU WILL NOT GIVE UP ON THE TREATMENT. Secondly, you do the alopecia treatment every day just as you would clean your teeth. This is hard when you have been religiously treating yourself daily and yet, weeks later, your scalp looks the same. “It’s not working” you say to yourself. “I’m wasting my time – it’s far too simple to work”. WRONG, WRONG, WRONG! Success may be round the corner, but if you give up now, all the effort you have put in the previous weeks will have all been wasted. After all, we do not visit the dentist, have a de-scale and a polish and then say to ourselves, well now my teeth are clean so I won’t clean them again for another six months, do we? No, we clean them again after we have eaten. I am sure by now you are beginning to get the idea that good hair like good teeth needs daily care. 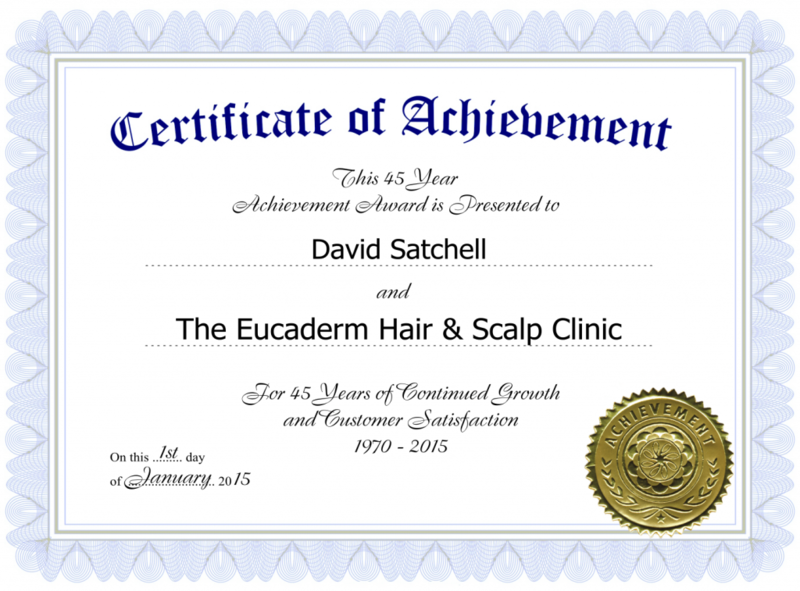 The New David Satchell (Eucaderm) Treatment is basically split into two categories: Oral and Topical. Let’s look at the Oral or Haematological category first. This is quite simply looking at your diet and trying to reduce your stress levels. 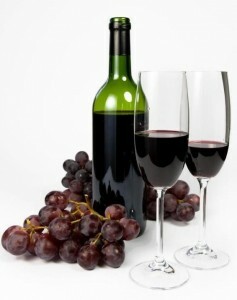 It is very important to add more raw fruit and vegetables into your daily food intake. To help with this, I strongly recommend taking the specially formulated “TN25” vitamin, probiotic and Live Enzyme capsules; one capsule with your breakfast and one capsule with your evening meal. These need to be taken with a cold drink such as water, wine or whatever you like to drink, but NOT hot drinks such as tea or coffee. Hot drinks can interfere with absorption. The second category is the Topical or Dermatological. The Eucaderm Hair and Scalp Care Packs contain a specially formulated low lather Treatment Shampoo as well as a Synergistic Conditioner. During our research, it was found that the natural antiseptic qualities of the oils worked wonderfully on the scalp and gave the hair a beautiful shine. More importantly, it was not necessary to use synthetic perfumes to create a “nice smell”. The natural citrus flavour was all that was needed, so there was less risk of hypo-allergenic responses. 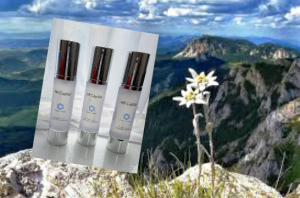 The great advantage with Eucaderm products is that being non-hormonal, non-steroidal and completely formulated from natural ingredients, (the packs do not contain any thickeners, silicon, synthetic perfumes unlike most major brands), they are safe to use by everybody. 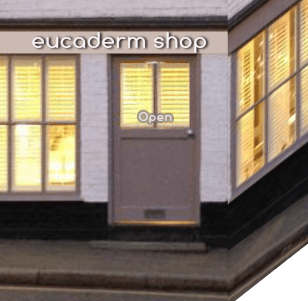 Eucaderm has many testimonials from people who have used these products during their treatments for alopecia. Virtually everyone says the same thing. They cannot believe how different their hair feels. Even after one wash. After a few days of using the products their hair feels fuller, healthier, stronger, with more shine than ever before. The key to success however is the application of the Natural Hair and Scalp Stimulator and cold-water massages. This has an important part to play in the treatment of hair loss problems and scalp conditions. Towel dry your hair after shampooing. Apply the Stimulator lotion to the scalp with cotton wool by parting the hair. Then immerse your head in cold water or use a shower fitting for a few seconds. Place the tips of your fingers firmly on the scalp and push together in a kneading action to make the scalp wrinkle. Continue the massage all over the head for about fifteen seconds and then re-apply and massage again for a further fifteen seconds. Repeat the whole process four to five times, and as often as is practical every day. The application of the Scalp Stimulator activated with cold water increases the supply of blood and brings it to the surface of the scalp. The massage then increases the circulation along the capillaries. Massage also helps to loosen the tension in the scalp caused by stress and tight neck muscles. If you have never used cold water on your scalp before, you might find the process a little uncomfortable at first. If so, use slightly tepid water to begin with and progress to cold water as soon as you feel able. Because our hair is a bi-product of blood, it is logical that to allow the natural keratinisation (the conversion of blood to hair) to take place, the composition of the blood along with the blood flow need to be in their correct values. 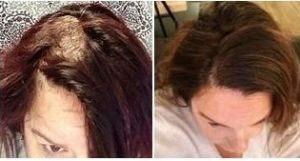 If the diet improves and the results of stress on the body is reduced, then by traumatising the scalp in a natural way, i.e. lots of alternate hot and cold water massages, then the natural body’s defence mechanism eventually takes over, and hair is produced. If you are an Alopecia sufferer, than you will always be a potential Alopecia sufferer. The chances of passing on this condition to your children will also increase – therefore a total re-think of your scalp care regimen is paramount. I have been quoted many times as saying that I believe that hair care is now a thing of the past. In the high stress, high polluted 21st Century we have to think in terms of SCALP CARE. If our scalp is functioning properly and there are no underlying health problems, then good hair will be a matter of course. 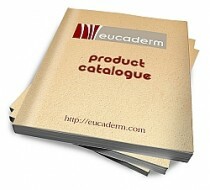 Click here to visit the Eucaderm Mail Order Shop.